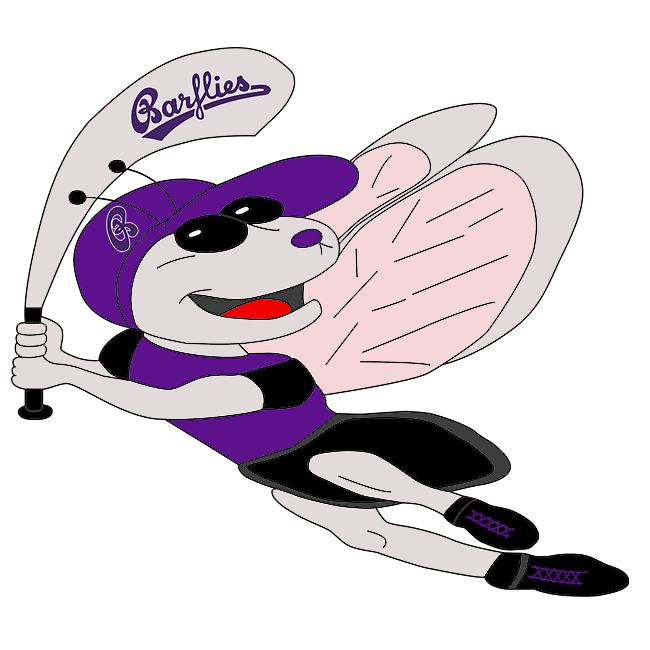 Bochum Barflies vs Verl / Gütersloh Yaks – Bochum Barflies e.V. Eighteen hits weren’t enough for Barflies as it lost a shootout, 20-12, to Verl / Gütersloh Yaks on Sunday at Bochum. Even though Sascha Rosen allowed 12 runs over nine innings he still recorded the victory. He struck out six, walked six and surrendered 18 hits. Verl / Gütersloh Yaks easily handled Barflies pitching as six hitters combined for 13 hits, 13 RBIs and 16 runs scored. Marco Warnath ended up on the wrong side of the pitching decision, charged with the loss. He allowed nine runs in five innings, walked two and struck out six. After a quick strike from Verl / Gütersloh Yaks, Barflies responded with one run in the first. Barflies scored on an RBI single by Tobias Froning. The lead stayed with Verl / Gütersloh Yaks after the third, when it scored three runs on a fielder’s choice and two singles. Verl / Gütersloh Yaks increased its lead with two runs in the fourth. The inning got off to a hot start when Dessn doubled, plating Sterzer. That was followed up by Wulf’s single, scoring Sebastian Wulf. Two runs in the bottom of the fourth helped Barflies close its deficit to 6-3. An RBI double by Hendrik Gerhardt and an RBI single by Raaaul Barroso set off Barflies rally. Finally, Rosen got Warnath to to end the threat. Verl / Gütersloh Yaks brought home three runs in the fifth inning, and matched that run total in the eighth. In the fifth, Verl / Gütersloh Yaks scored on an RBI single by Sterzer, plating Dreier. One run in the bottom of the fifth helped Barflies close its deficit to 9-4. A sacrifice fly by Froning fueled Barflies‘ comeback. Verl / Gütersloh Yaks stopped the rally after Rosen got Philipp Skottki to strike out. Eight runs in the bottom of the ninth helped Barflies close its deficit to 20-12. An RBI single by Andreas Laudien, a two-run triple by Froning, an RBI single by Skottki, a two-run single by Stephan Tonk, an RBI single by Julian Horn, and an RBI double by Laudien gave Barflies life. Verl / Gütersloh Yaks‘ Rosen induced a Jonas Kaufmann to close things out.